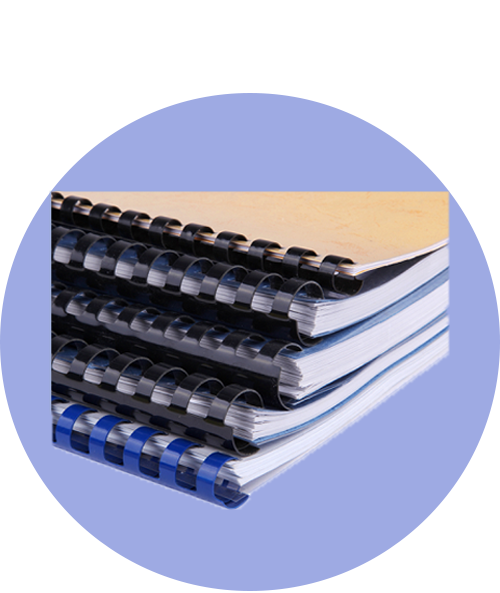 Make your documents stand out from an ordinary pile of paper by binding your presentations. 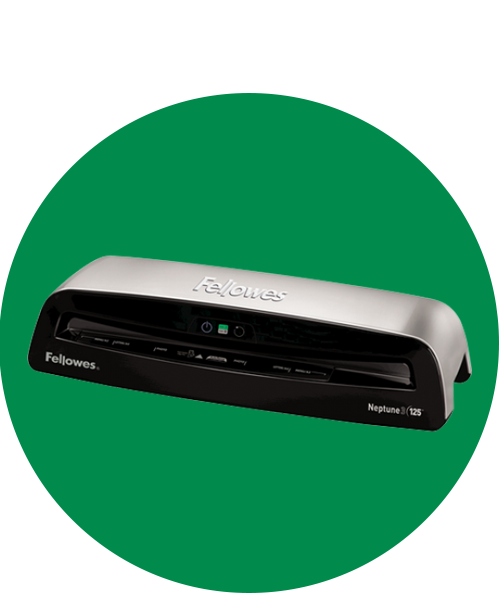 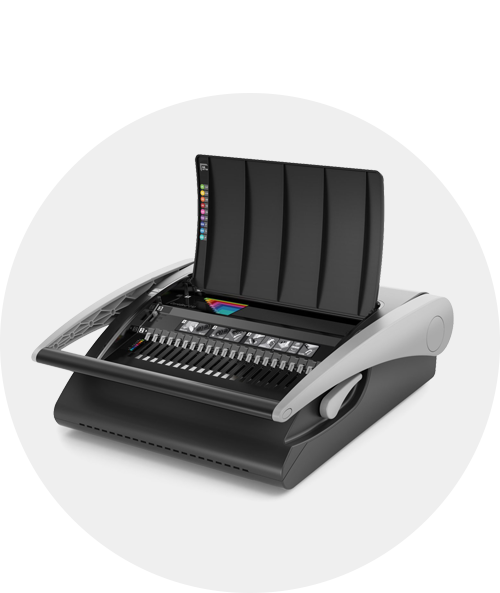 Choose from our range of binding machines and laminators, to keep in your office. 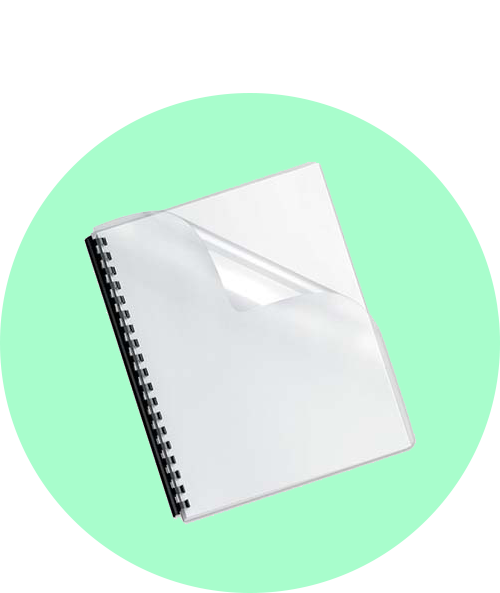 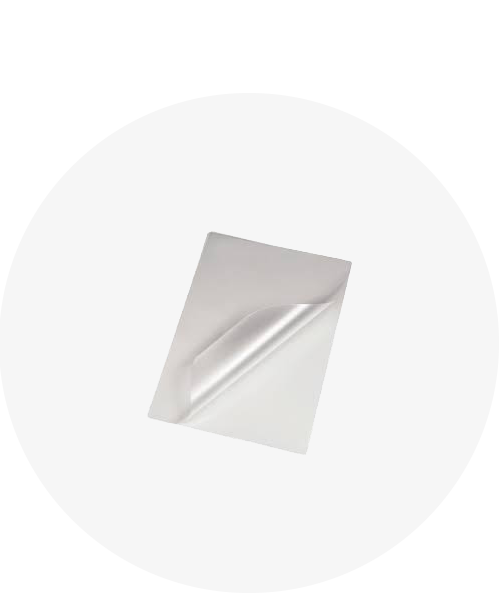 Stock up on binding and lamination materials, to keep the productivity going.